It’s been over 10 years since fans were first introduced to the Marvel Cinematic Universe, and a lot has changed since then. The already handsome Captain America grew out a beard, The Hulk learned to control his anger, and we finally got the solo black superhero film we all deserved with last year’s Black Panther. If you were hooked on each and every MCU film from the moment it hit theaters, then this trivia will be a breeze — and a trip down memory lane — for you. Find out how well you really know your Marvel movies. 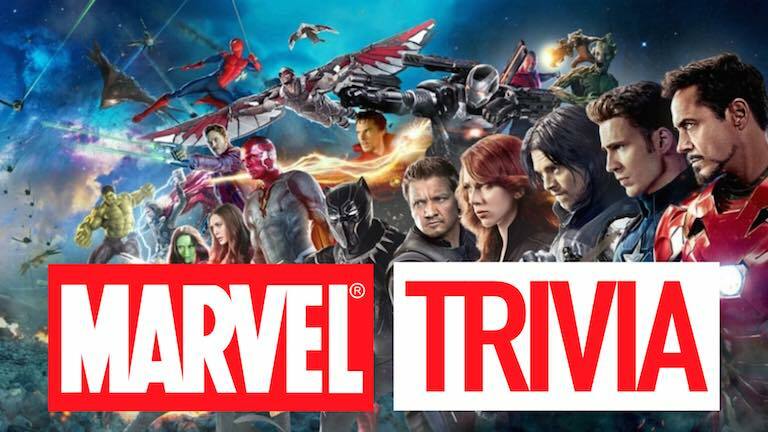 Marvel Films Trivia May 22nd, 2019 hosted by K Zone. 8pm. Free to Play. 1st, 2nd and 3rd Place Prizes. 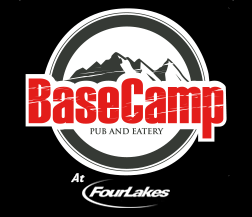 Email basecampmarketing1@gmail.com to reserve your table now!